Waupoos Winery wedding featuring Amy and Mike’s Claramount Inn and Waupoos Estates Winery wedding in Picton, Ontario. 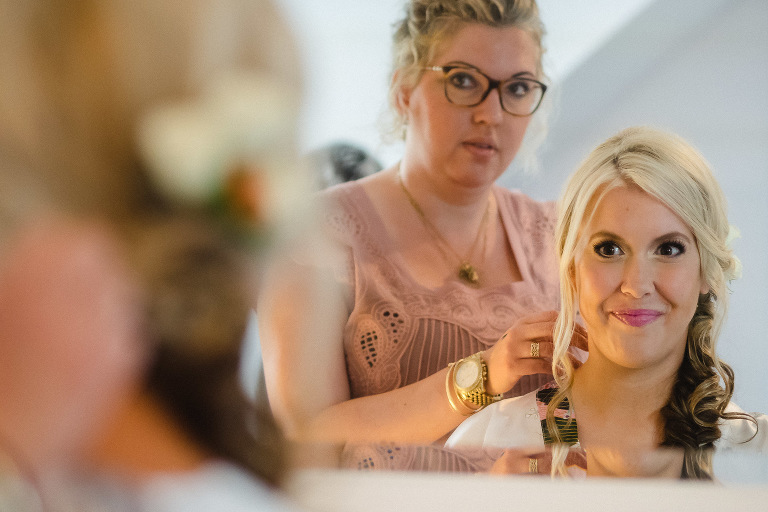 Here’s my favourite photos from Amy and Mike’s Waupoos Winery wedding. 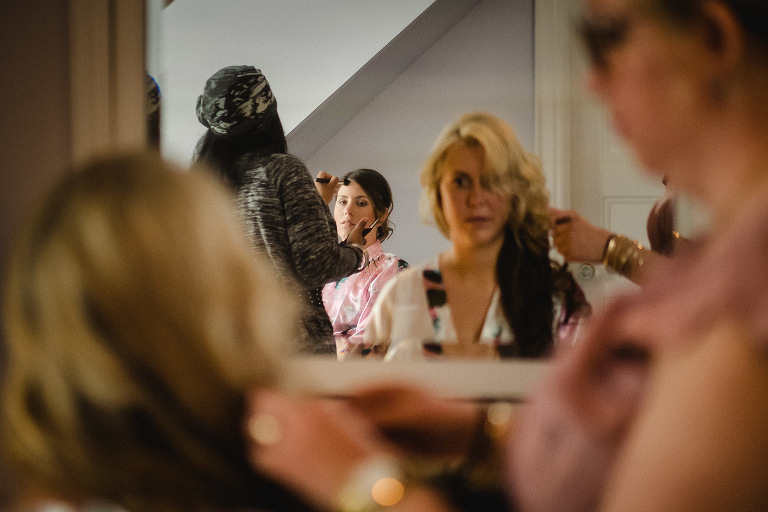 They got ready at the Claremont Inn in Picton, Ontario. 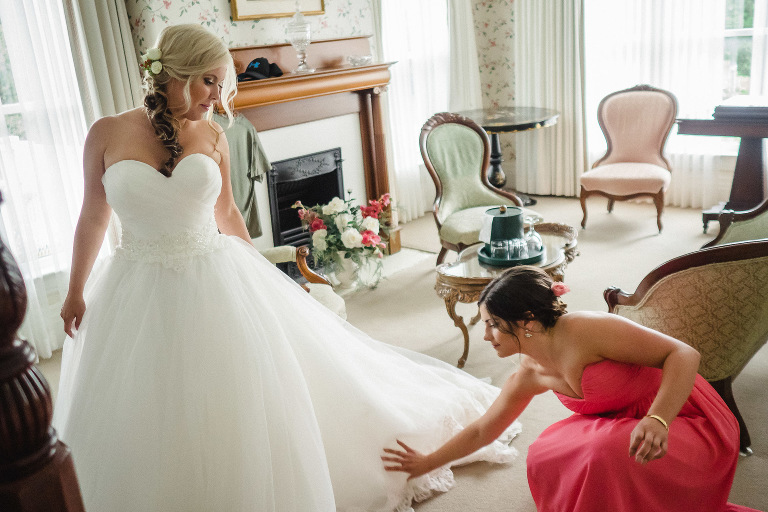 The wedding ceremony and reception was at Waupoos Estates Winery in Prince Edward County. 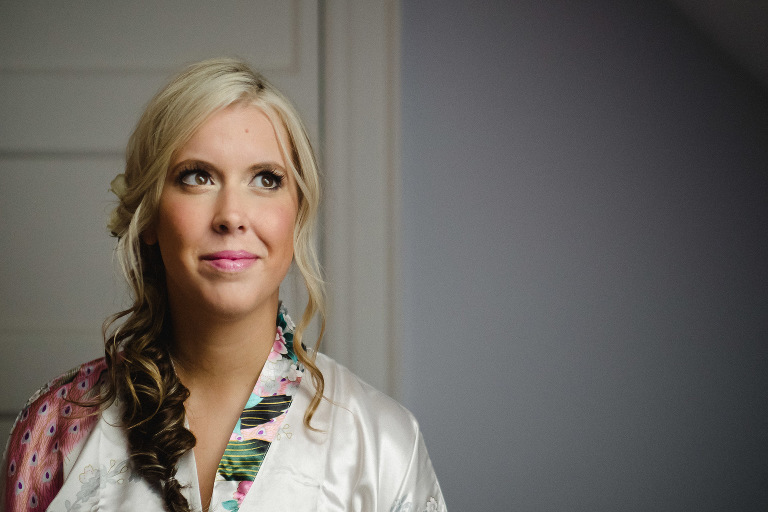 Amy’s wedding gown was from Lovebird Bridal in Kingston, Ontario. Makeup was by Candace French. The wedding flowers were by Live, Love & Laugh Flowers in Belleville, Ontario. The wedding reception DJ was Elite Entertainment.